Suzi Sixty-6 and brother Simon Sixty-7 travel in time, stopping fashion, style and gadget disasters before they happen! It's another exciting episode of the SupaSonic SpyTime Power Hour! Teen-Celebutante BEBE BARDO was the most popular girl in the Harajuku Hills until the un-dead yet lovable LOLI POP moves into town. Hence begins an epic clash of kawaii cuteness vs gothic gloriousness, the likes of which this sunny sparkling suburb of Calabasas has never seen. Like never. 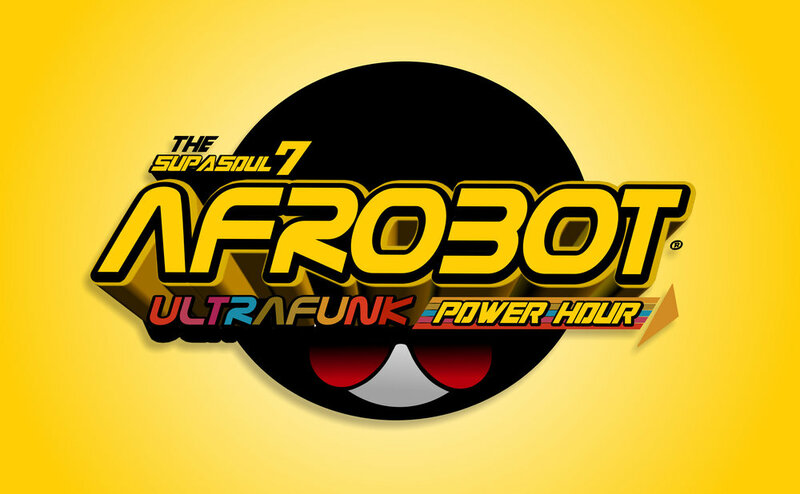 A lost island paradise is host to a group of heroes led by cyborg J.SOUL 7 and his giant AFROBOT as they battle THE SMILE SOCIETY while dealing with strange happenings, searching for a way back home. 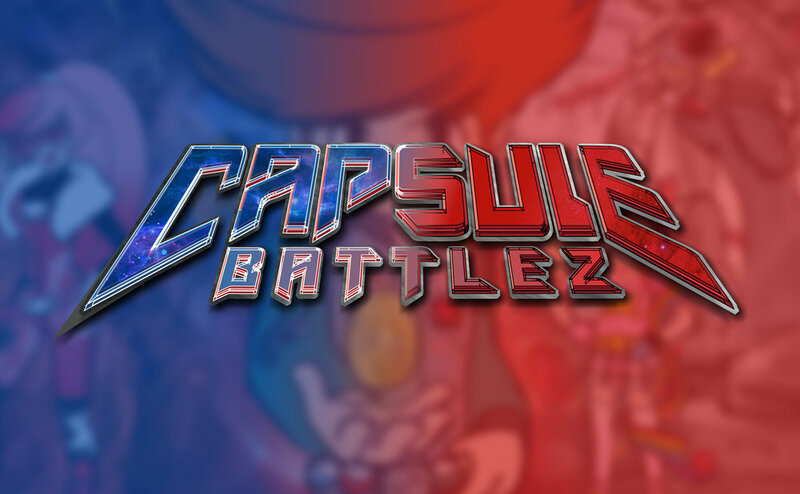 Gaming champions, Roark and Pandora are unexpectedly thrown into a real life version of their favorite game battling shape-shifting KuRiChas, giant robots and ancient aliens in fight to save the universe! StarLing leaves her idyllic yet doomed city in the Green Tea Galaxy for a safe haven, yet finds herself on the wrong planet at the right time, setting herself on an epic adventure that will change her adopted home forever. Famed Professor of Gaming, Stan Rio, seals San Francisco in a giant Time-Capsule-Toy in 1966, protecting it from an impending invasion from...you guessed it—Aliens! 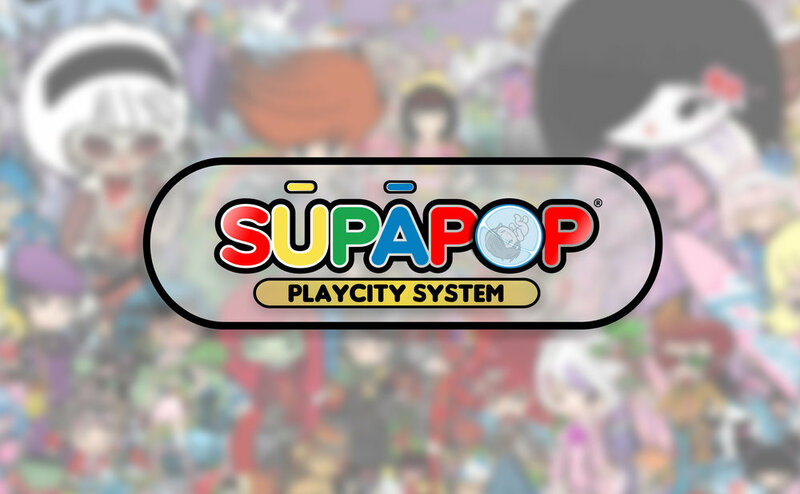 ...until...SupaPop City POPS! up again. The SURPRISE INSIDE is the very FUTURE...of our PAST—unlatched with all its secrets upon an unsuspecting humanity!